I haven’t done a competition in a while so I was excited to be be competing in. 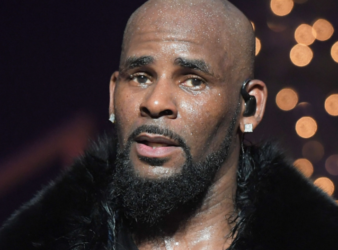 CHICAGO – R&B star R. Kelly has been charged with 10 counts of aggravated criminal. 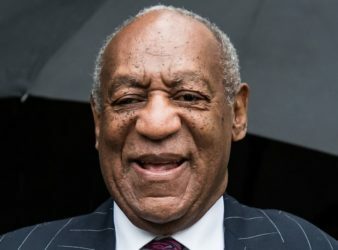 The shamed American actor Bill Cosby who is serving time for drugging and sexually assaulting. Miley Cyrus has confirmed her marriage to Liam Hemsworth. The ‘Wrecking Ball’ hitmaker has shared. 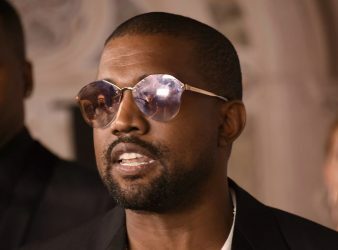 Kanye West has deleted his Twitter and Instagram accounts for the third time, after facing. 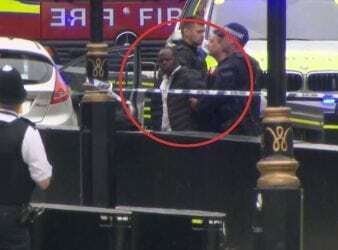 British police have named the man who rammed a car into security barriers outside the. The 22-year-old opened the bidding process in June after reading about others who had done. 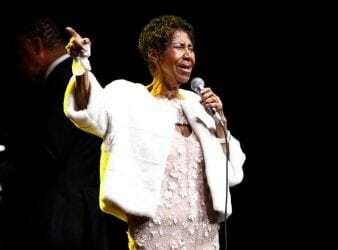 Detroit singer Aretha Franklin, also known as the Queen of Soul, is seriously ill, a. The popular adult film actress, August Ames, has passed away at the age of 23,. Actress and popstar Selena Gomez opened up about her lifelong journey with God at this.